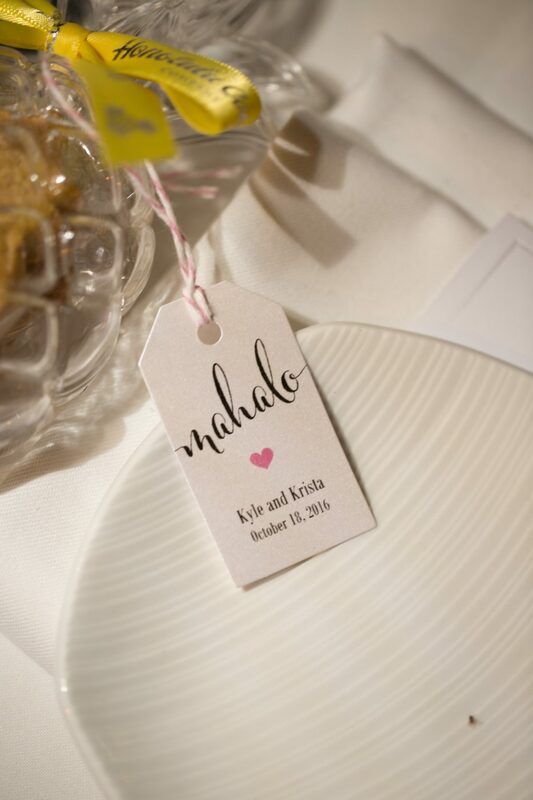 High school sweethearts, Kyle and Krista, have been inseparable since the day their friends set them up on a blind date together. 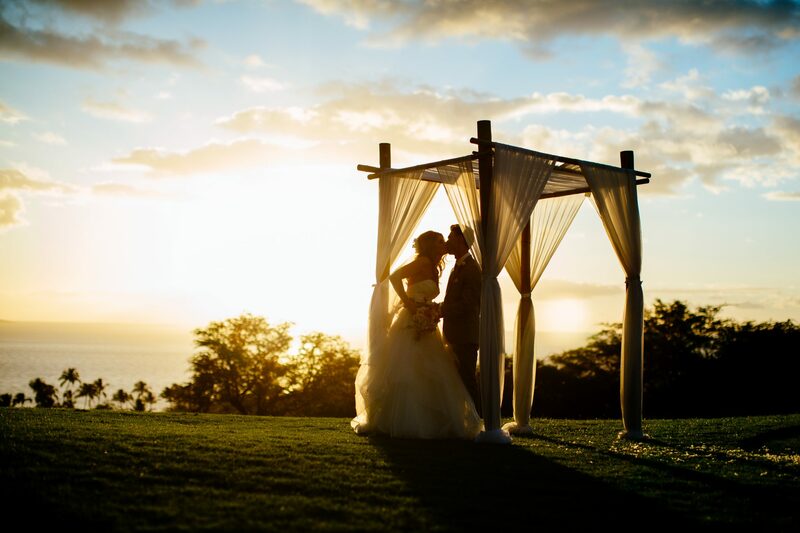 After Kyle proposed on bended knee during a stunning Hawaiian sunset, the couple dreamt that their wedding day would be tropical and romantic, colorful and traditional. 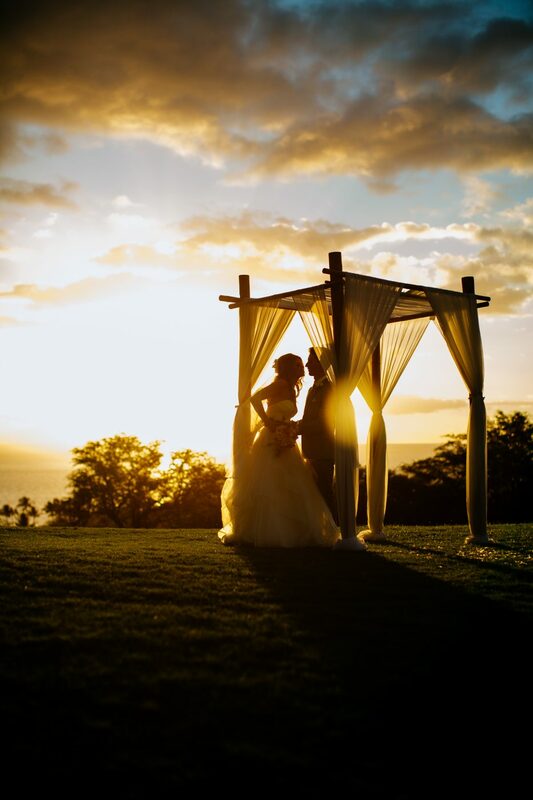 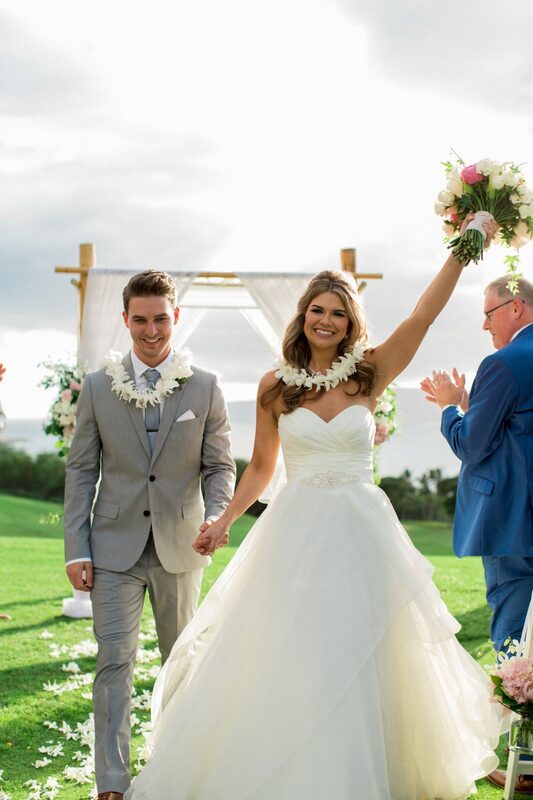 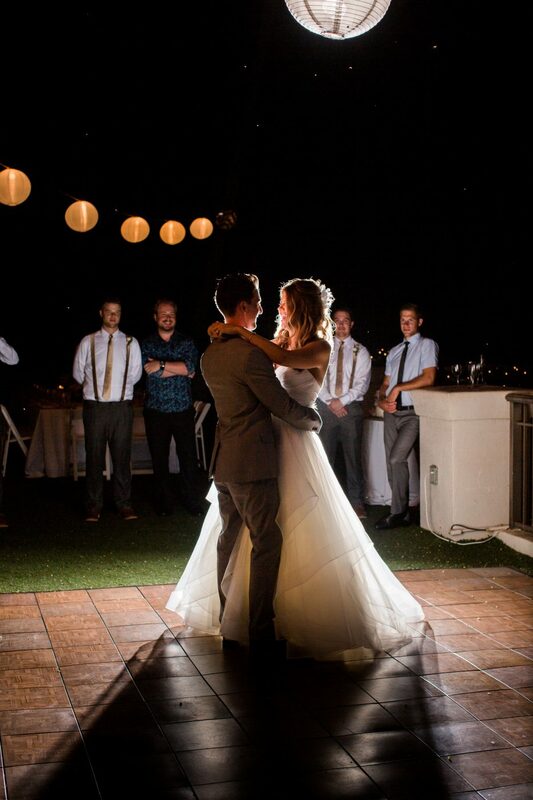 After carefully listening to Kyle and Krista’s vision and with the couple’s best interests at heart, our talented Tropical Maui Weddings team set out to create the perfect, one-of-a-kind wedding day. 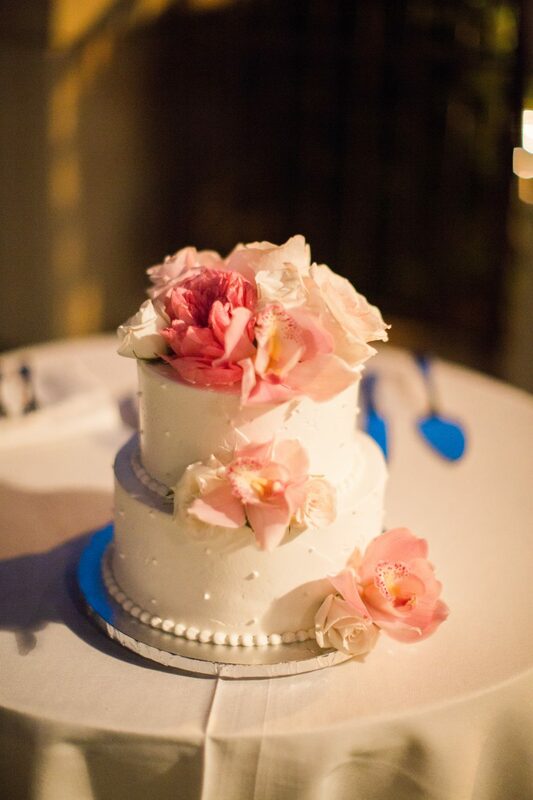 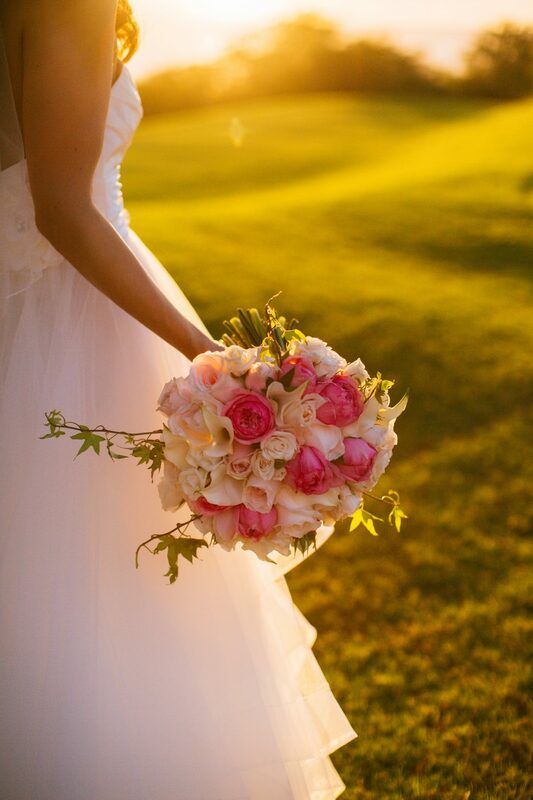 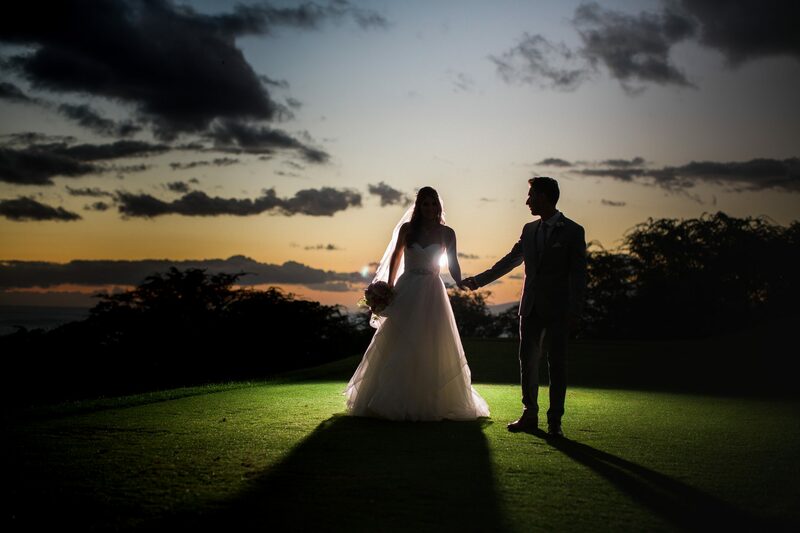 Starting off by recommending only the best-of-the-best local, trusted vendors, the couples vision thoughtfully and lovingly grew into a perfect plan. 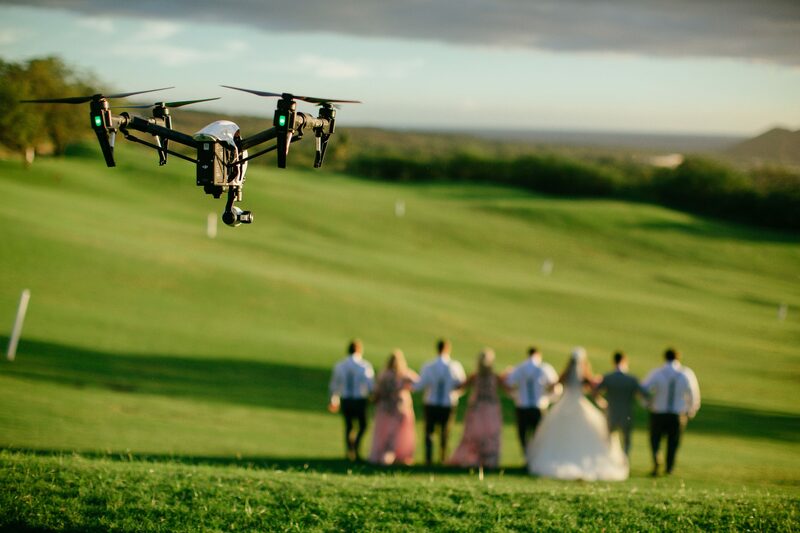 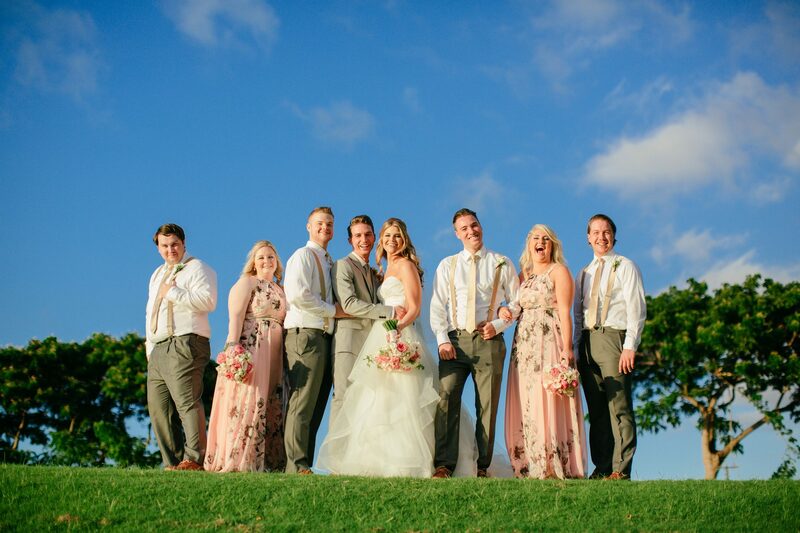 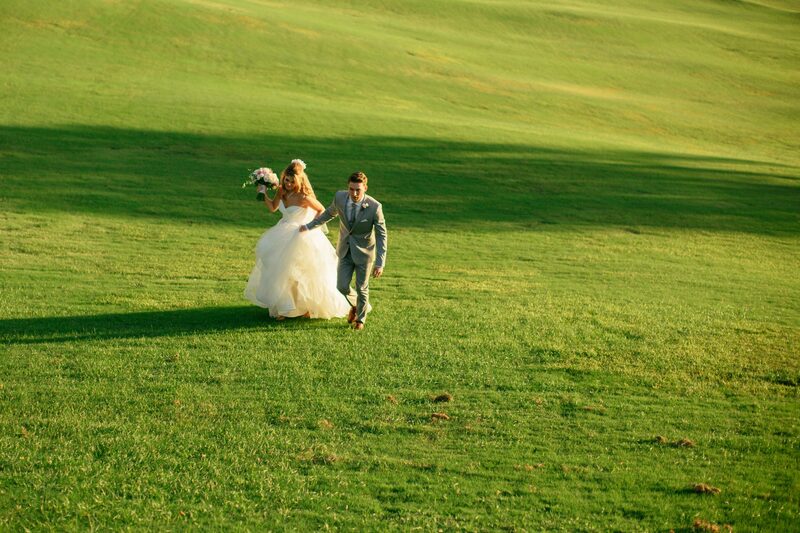 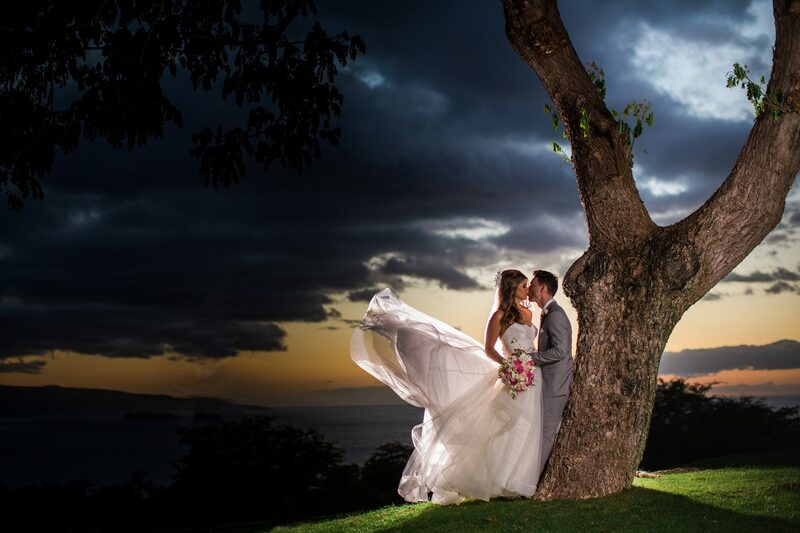 Kyle and Krista’s dream wedding day was realized… in a tropical setting, atop a lush, green Hawaiian hillside, just before sunset, together with cherished friends and family… the happy couple said their “I Do’s”.